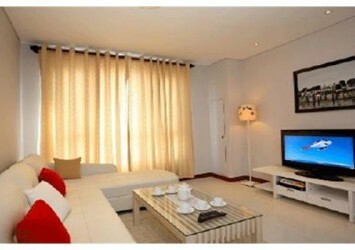 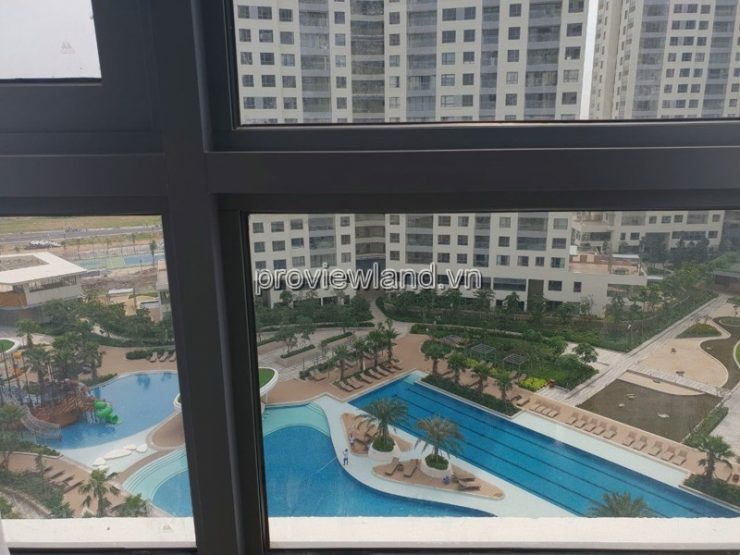 Apartment Diamond Island, Bahamas Tower has an area of ​​82m2 apartment, including 2 bedrooms, 2 bathrooms, spacious balcony. 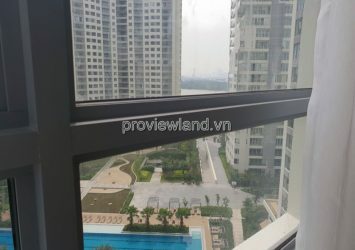 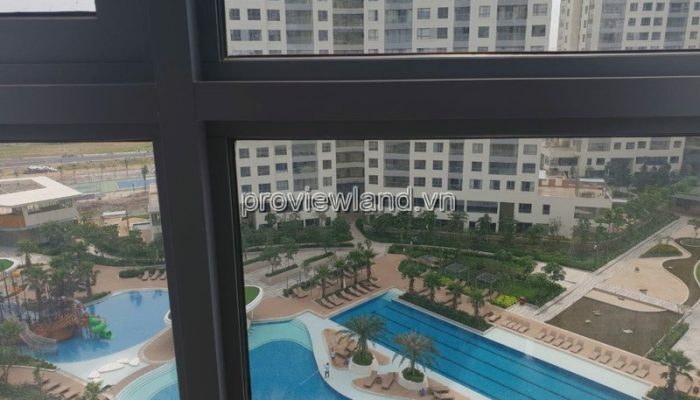 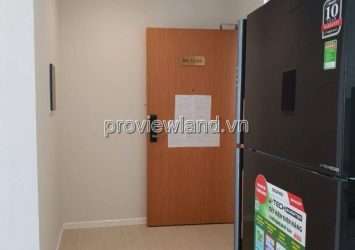 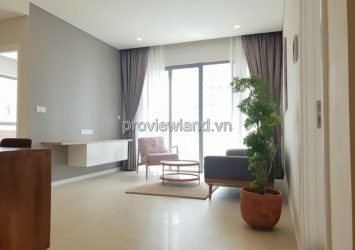 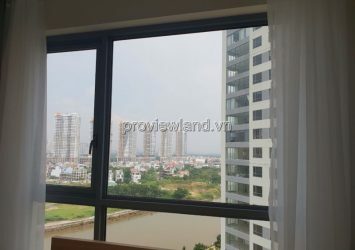 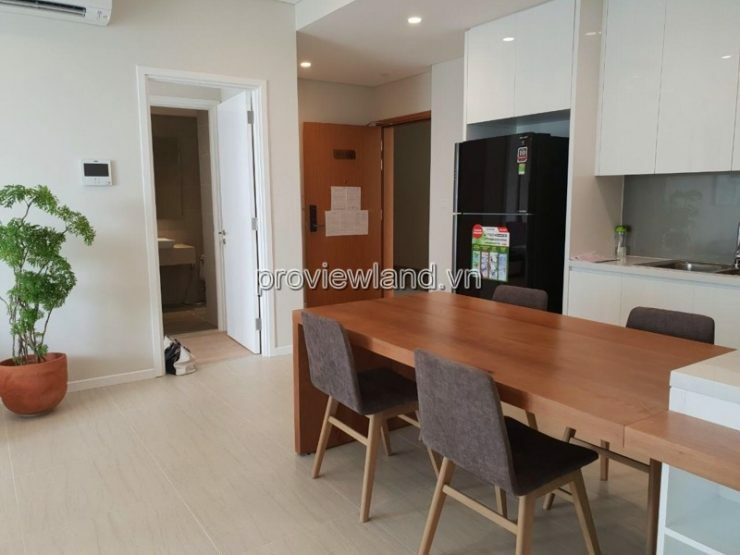 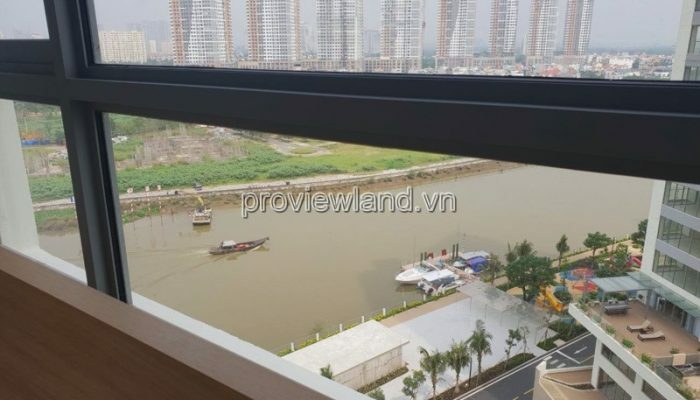 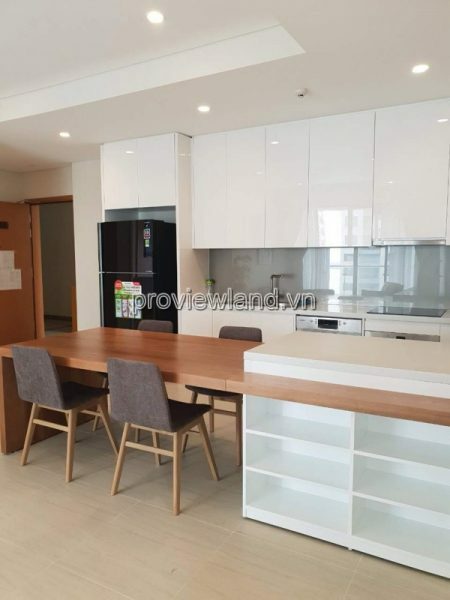 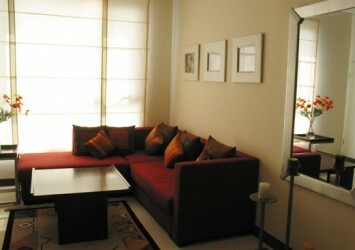 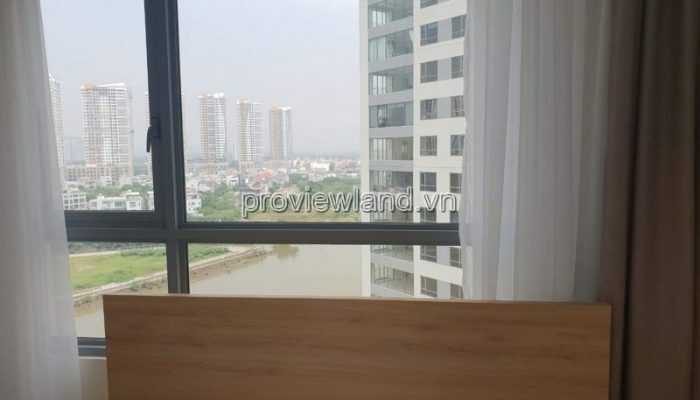 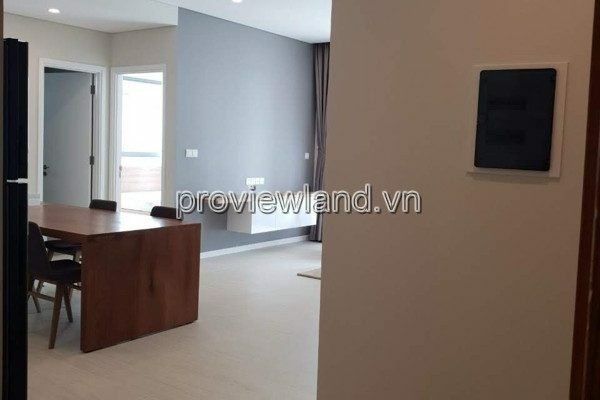 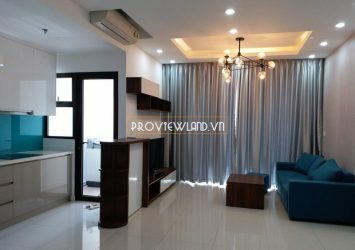 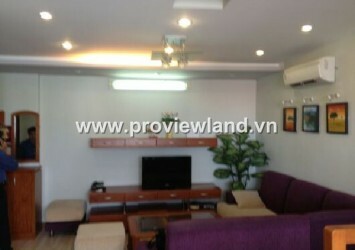 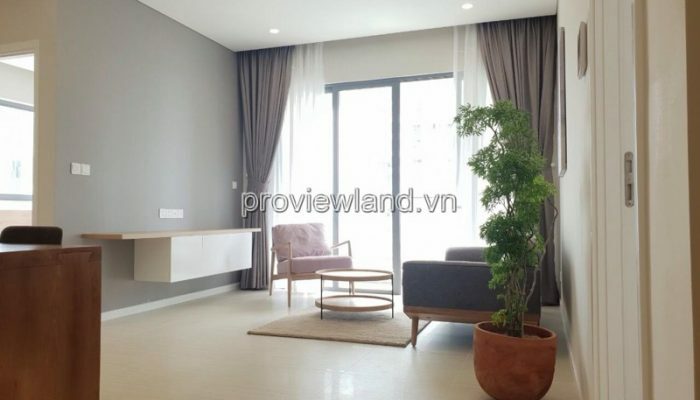 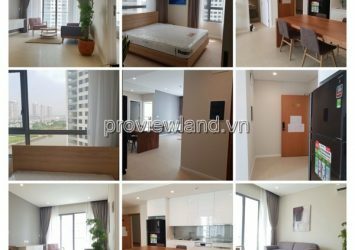 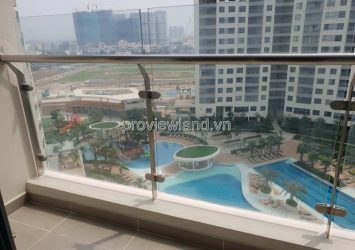 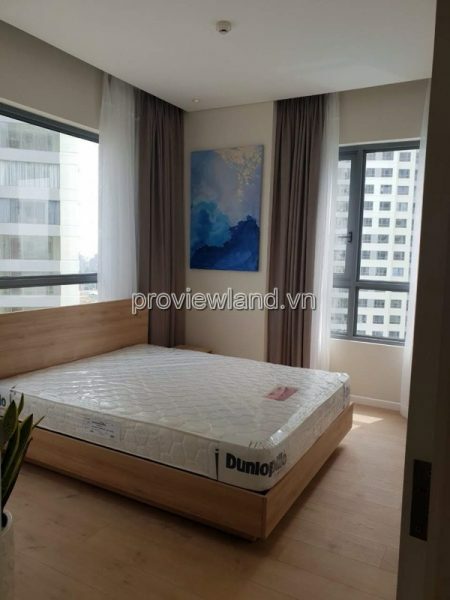 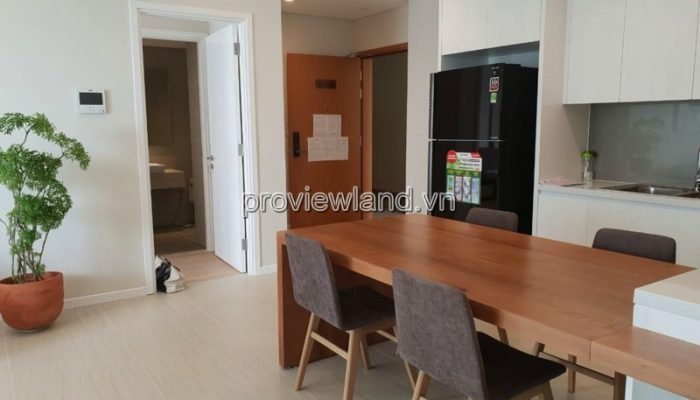 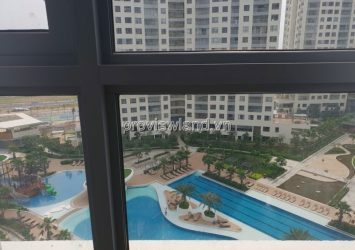 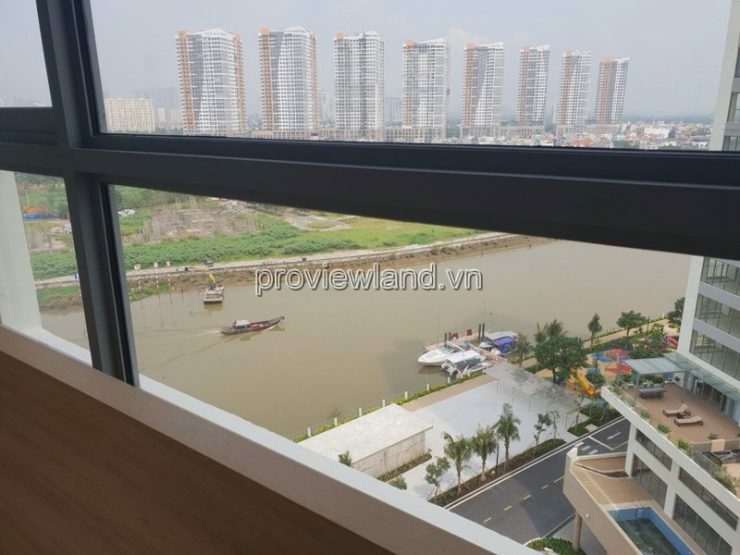 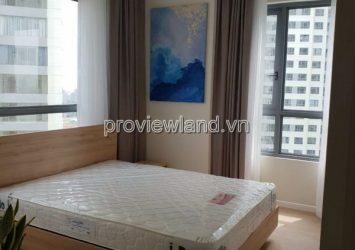 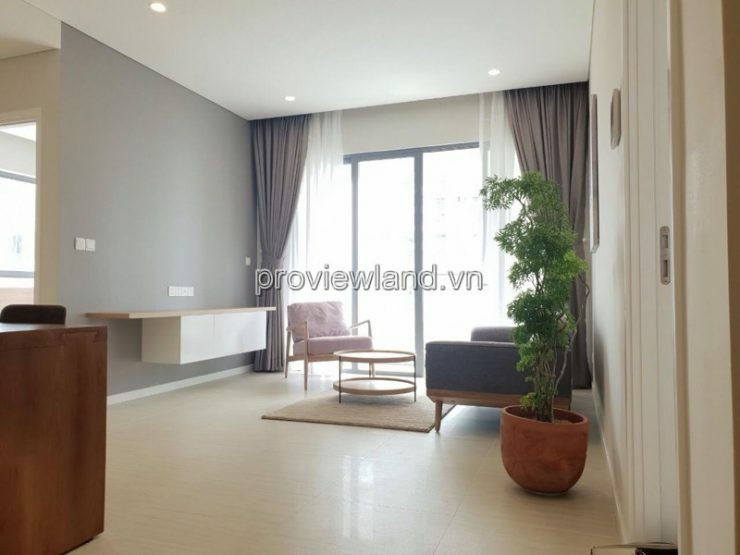 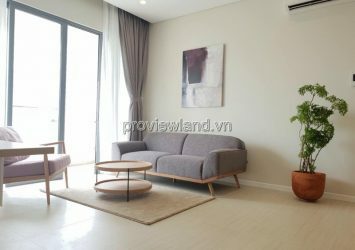 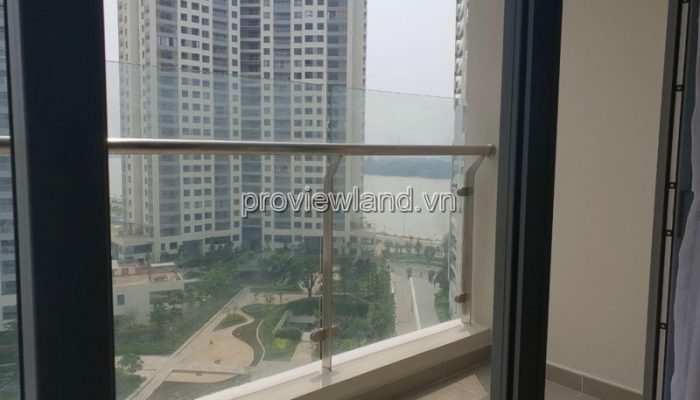 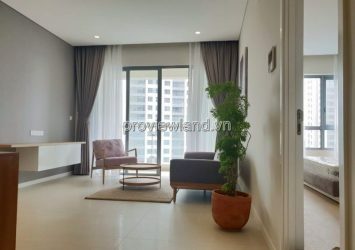 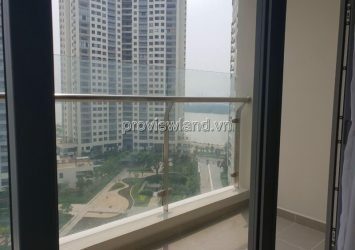 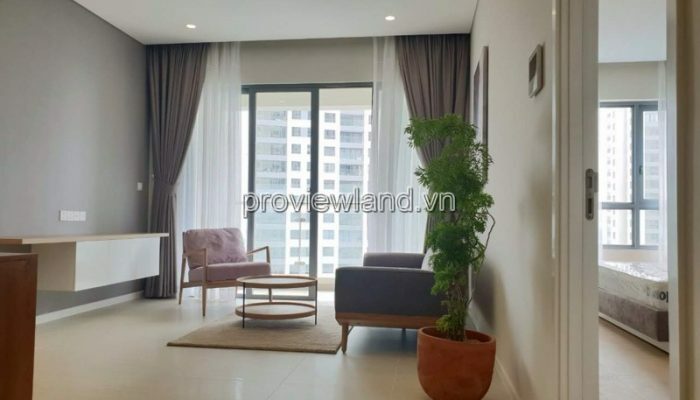 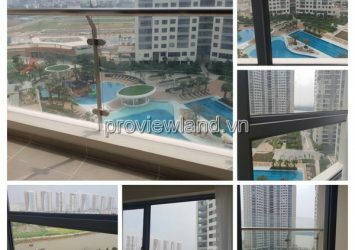 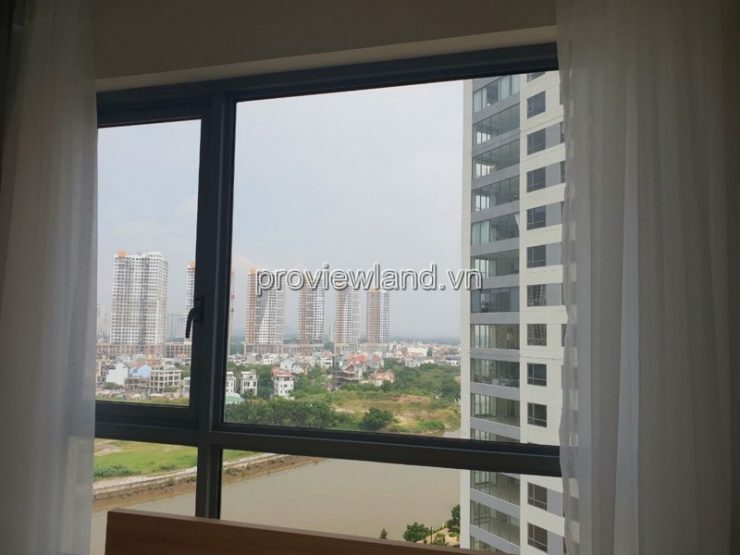 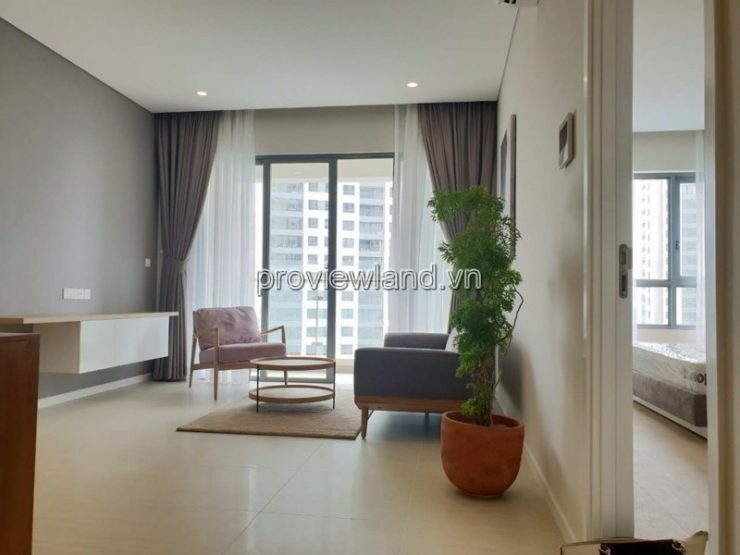 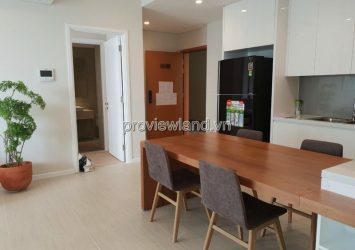 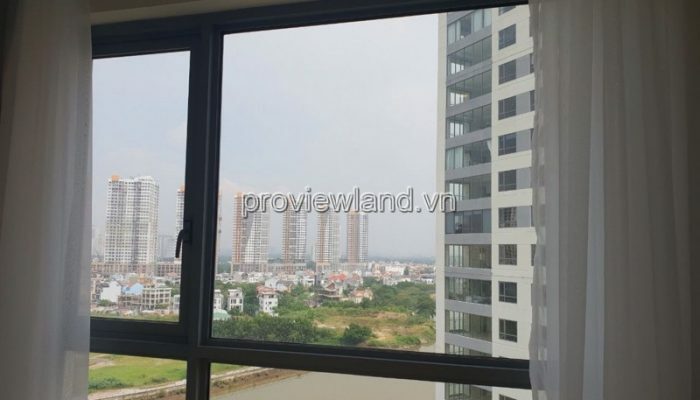 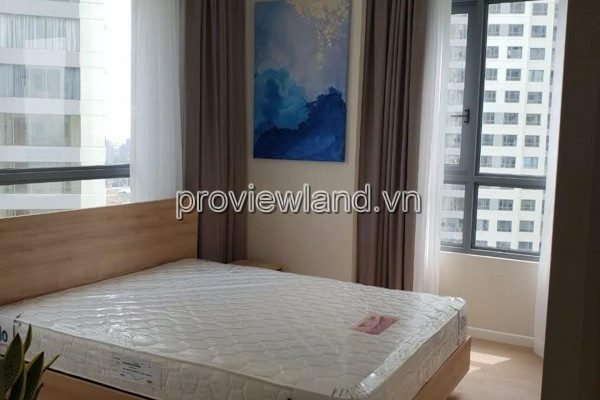 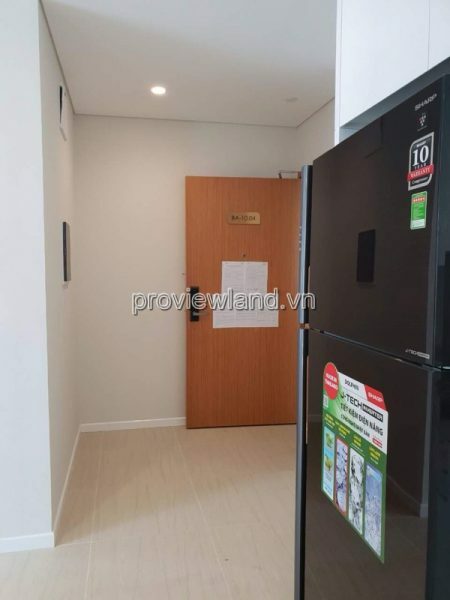 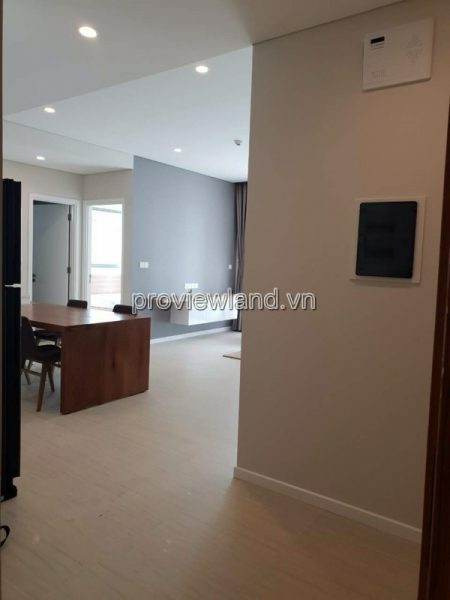 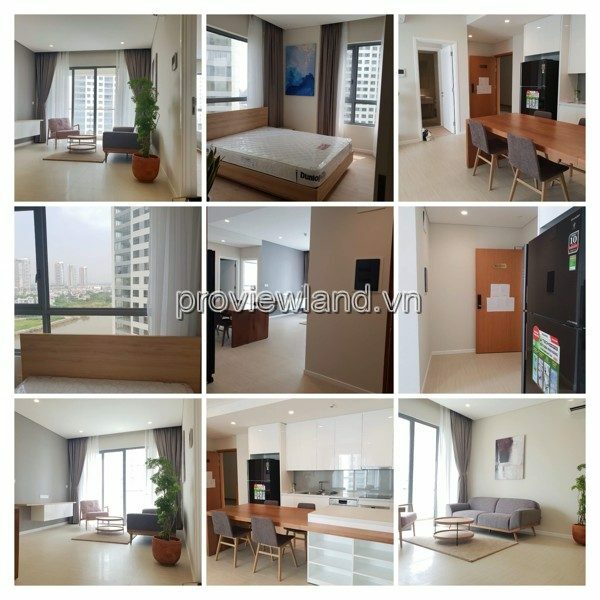 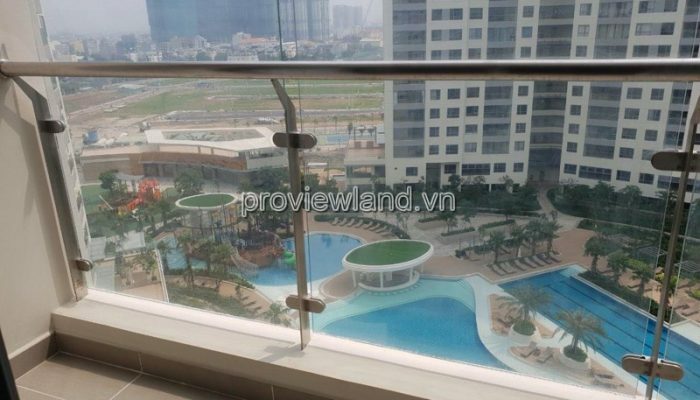 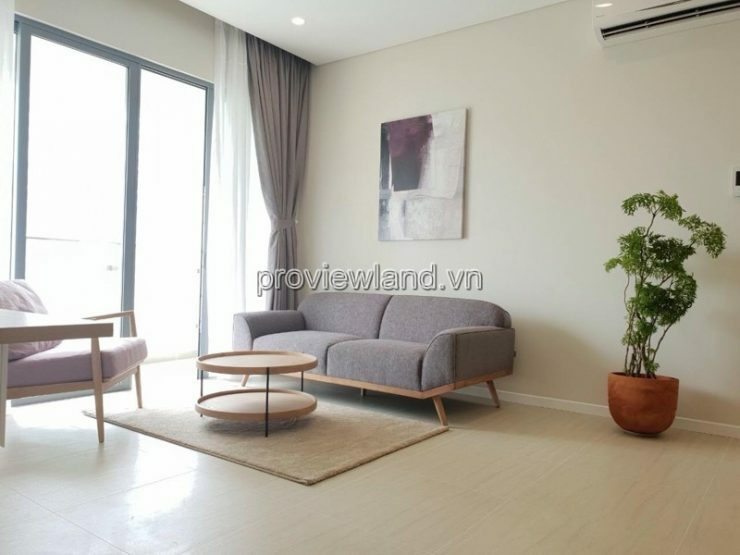 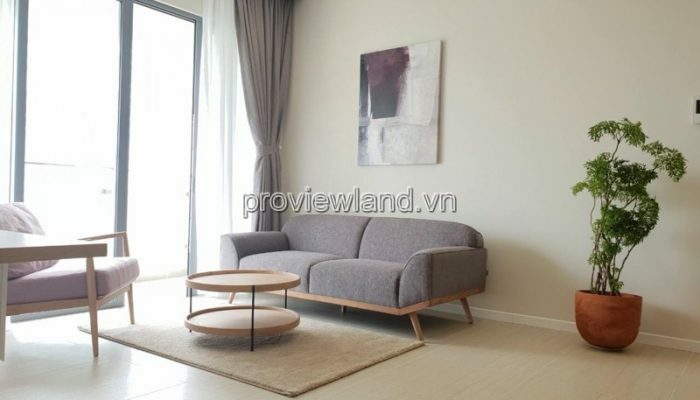 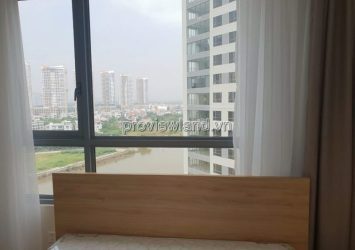 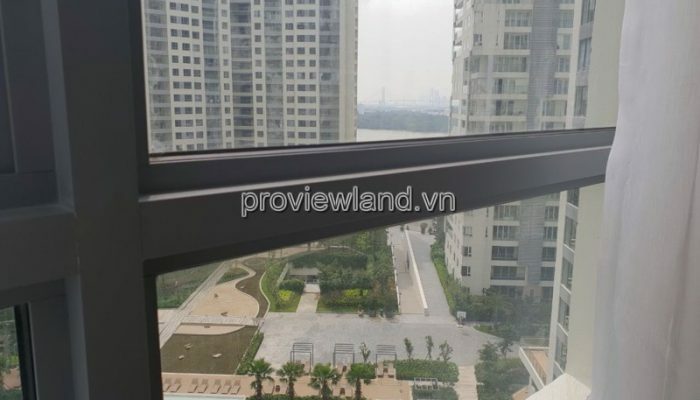 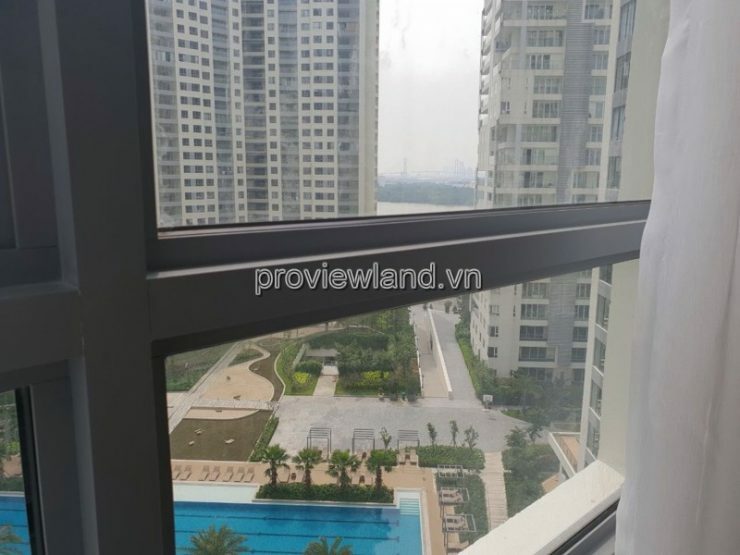 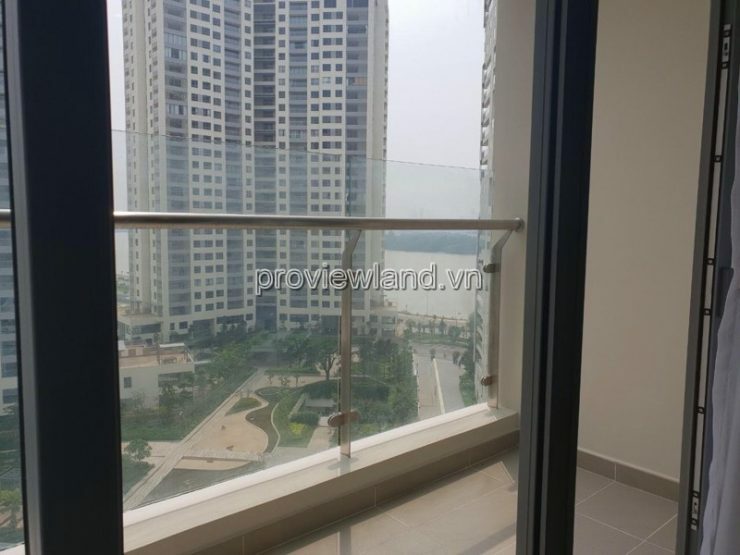 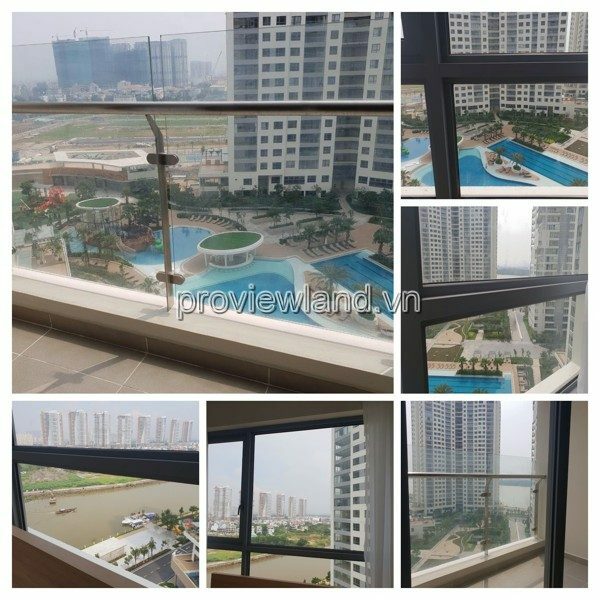 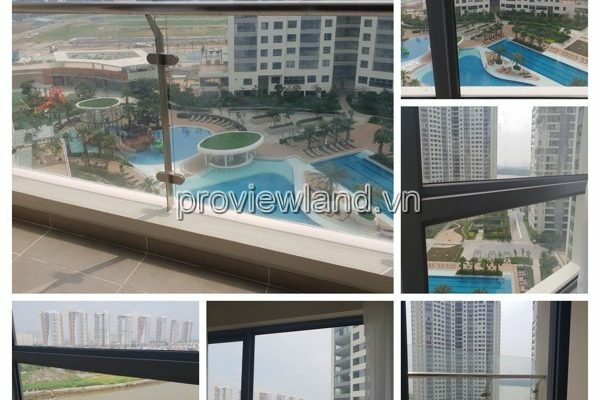 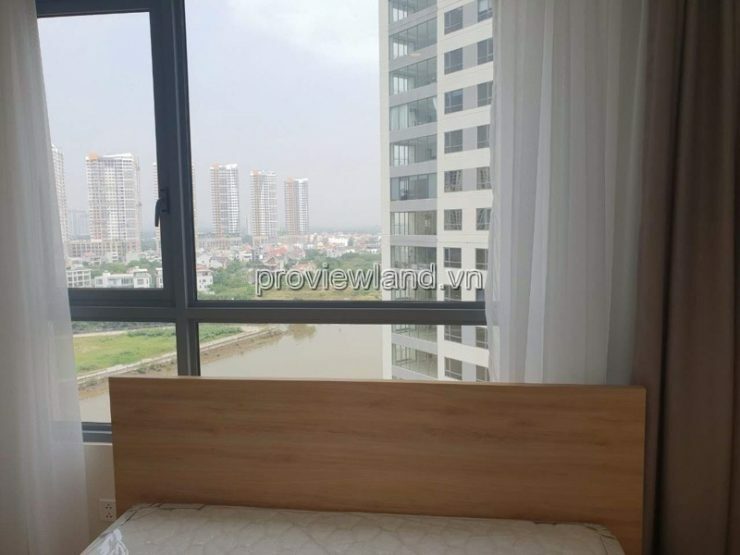 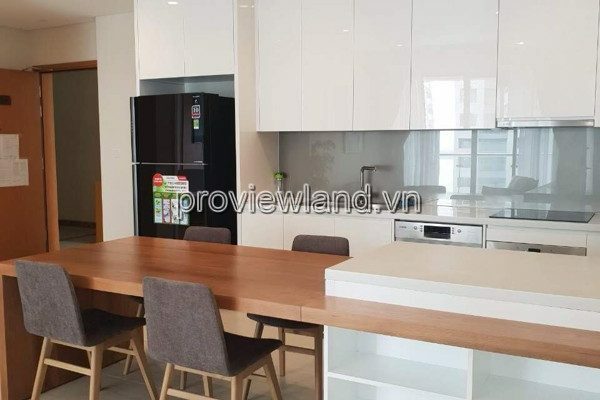 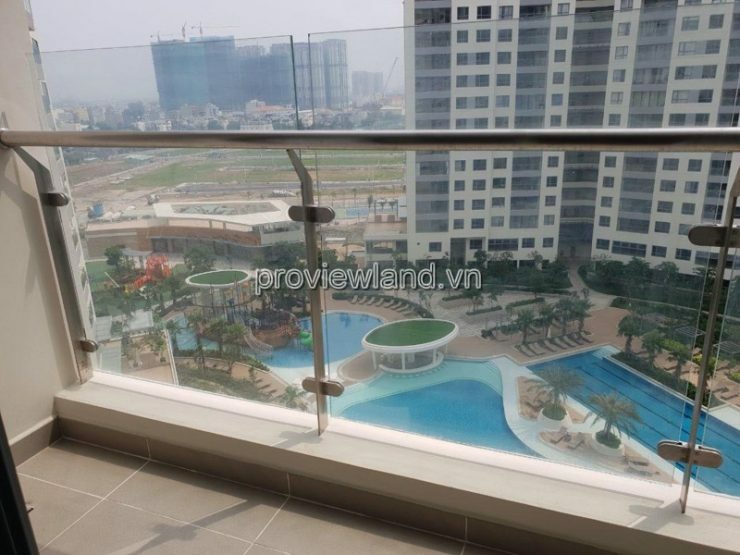 Diamond Island apartment for rent with a beautiful view of the pool and river with the owner fully equipped with high-class and luxurious furniture. 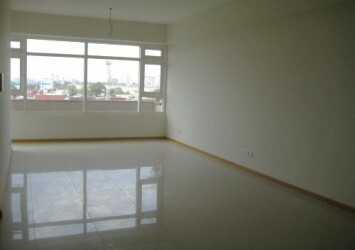 Rental price: $1,300 / month.